Here’s a great new freebie from SavingStar! 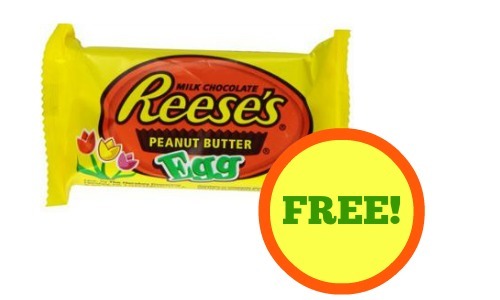 Through 4/5, you can save 100% when you buy any (1) Reese’s Milk Chocolate Peanut Butter Egg. This coupon expires on 4/5 and is good for one use only. Just a reminder that you can now use SavingStar at Publix!